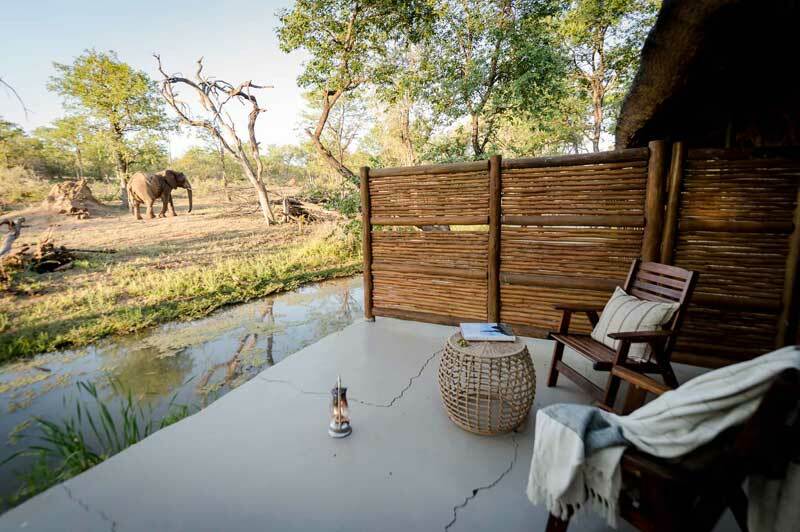 This premier 6-night safari offers guests the opportunity to explore 3 different regions of Botswana including the wildlife highlights of the unique Okavango Delta, the beautiful Moremi Game Reserve and the Chobe National Park. Guests will experience the thrill of flying over these breath-taking wilderness areas via light aircraft transfer. Activities include open 4x4 game drives with experienced game rangers, nature walks, mokoro (dugout canoe) rides and game watching activities. 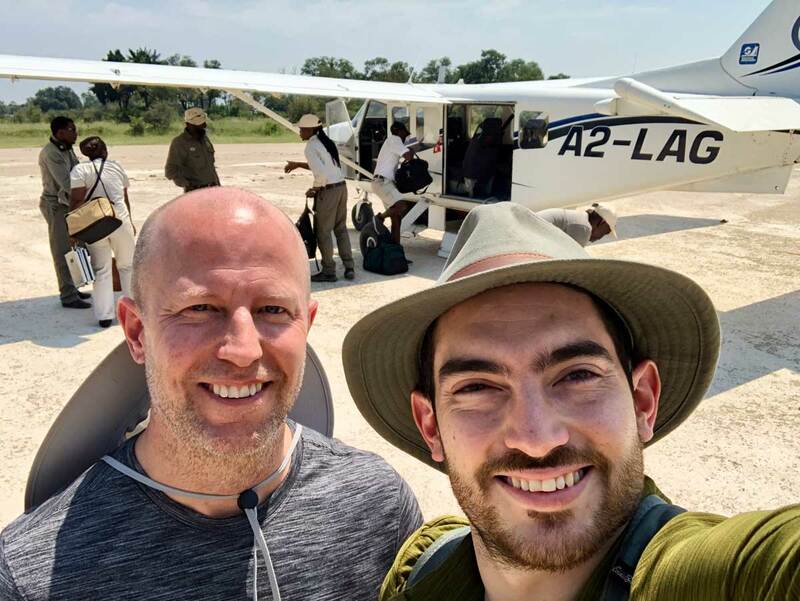 On arrival at Maun airport, guests will be met by a representative and assisted to their light aircraft transfer to Baines Camp for 2 nights. This camp has permanent water all year round. The emphasis here is on mokoro rides, boating as well as guided walks. 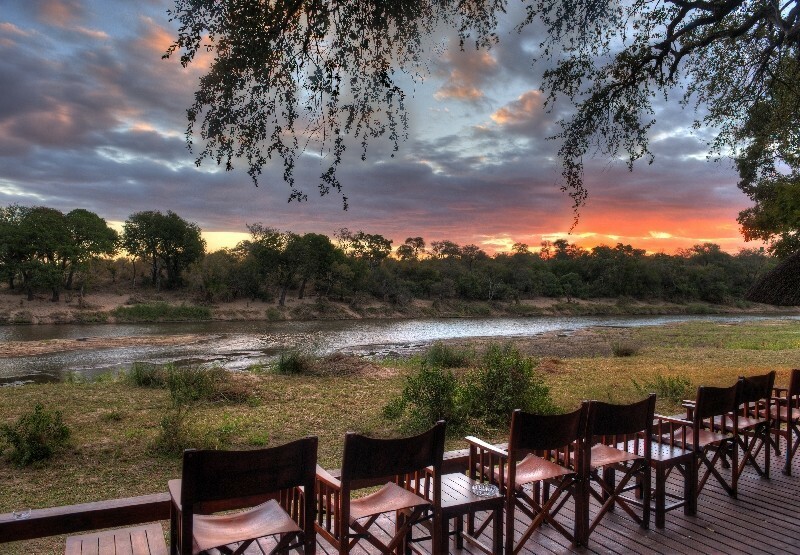 Baines Camp, named after the famed 19th Century explorer and artist Thomas Baines, is located on the Boro River, in the private concession neighbouring the Moremi Game Reserve. The camp features 5 suites set on elevated platforms with wooden decks offering expansive views over the permanent water of the Boro River. 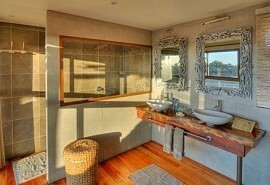 The area is superb for viewing all animals and bird species. Guests may explore by land in open 4x4 vehicles and water, often into the night, to discover nocturnal species. After breakfast and morning activities, guests are transferred by light aircraft to Chiefs Camp where they will stay for 3 nights. 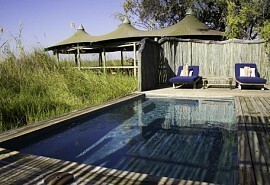 Activities here focus on game drives as well as guided walks. 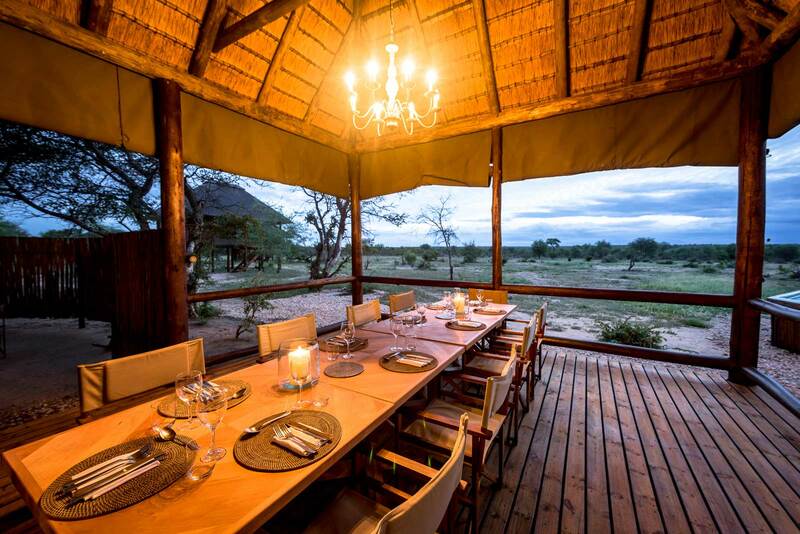 Chiefs Camp is situated in the Mombo Concession of the Moremi Game Reserve, which is known as the predator capital of Africa and is considered to have the finest game viewing in Southern Africa. The camp, constructed on a green-field site, comprises of 12 luxury tents (24 beds), which are secluded, permanent luxury bush pavilions. 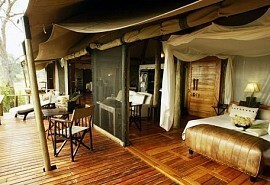 Apart from its predators, the area is also renowned for its large concentrations of plains game, elephant and buffalo. Both white & black rhino were introduced in 2001 and 2003 respectively. This morning, guests will be transferred by light aircraft to the Chobe National Park, where they will clear customs at Kasane airport. From Kasane, they will take a road transfer to Chobe Chilwero where they will stay for 2 nights. 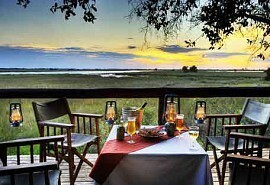 Activities focus on game drives, boating and fishing with the highlight being a Sundowner Cruise on the Chobe River. Chobe Chilwero borders the Chobe National Park, which is the second largest national park in Botswana covering an area of 10,566km. Chobe National Park covers a diversity of landscapes ranging from riverine forests to floodplains and periodic marshlands. 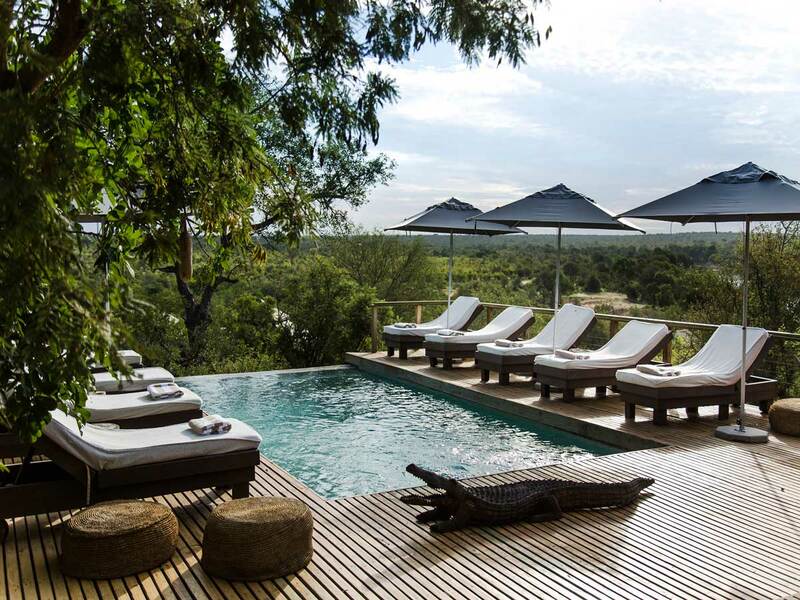 The lodge sits above the Chobe River and offers unparalleled panoramic views across the islands and flood plains as far as Namibia. Highly qualified professional guides lead game drives in customised open 4x4 game viewing vehicles. Motorised boat safaris Explore floating safaris by especially adapted safari motorboats (offered throughout year).